We thank you for making every step count by joining with us in our ongoing efforts to build awareness, increase support and advance research for individuals affected by Food Protein-Induced Enterocolitis Syndrome (FPIES) for our 4th annual Global FPIES Day. 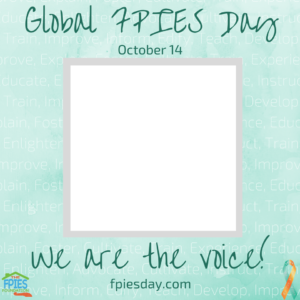 This Global FPIES Day, we witnessed so many #Steps4FPIES! Whether it was through sharing your story with us and in your communities or changing your profile picture to build awareness, you helped to reach out and “start the conversation.” In writing blogs, contacting local media, hosting events or distributing FPIES informational resources to increase education, all of your efforts were an inspiration! Every voice matters, every experience shared today makes a difference for tomorrow. 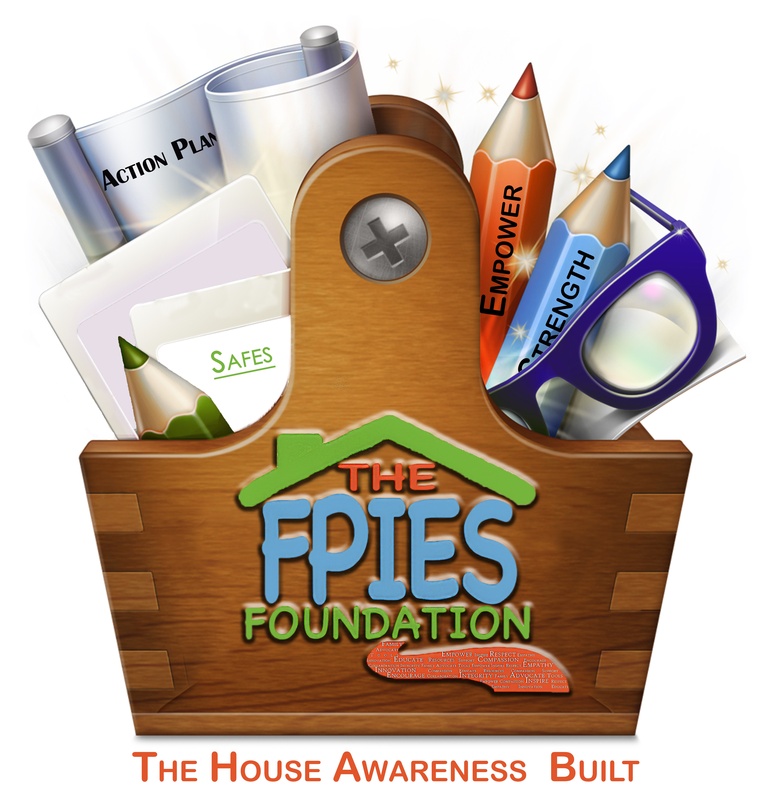 If you have not already done so, be sure to watch and share FPIES Myths, the newest FPIES awareness video given to this community by FPIES moms and volunteers Heather Martin, Jackie Morrow. We thank Heather and Jackie and all those involved for their time and talents contributed to the making of this video. 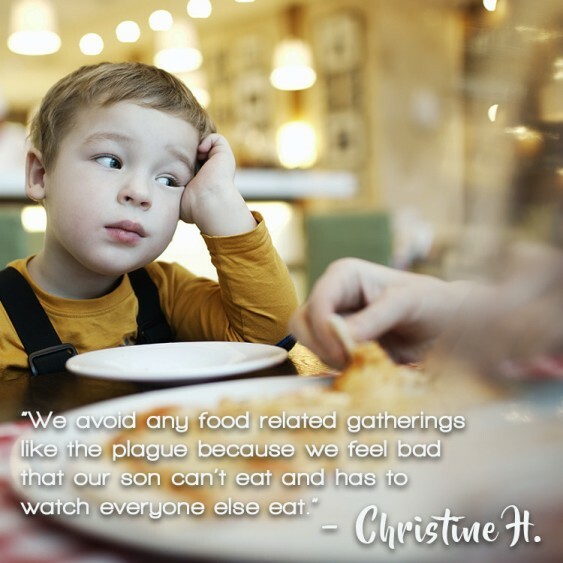 We were thrilled to hear a research update from Dr. Jeanelle Boyer, FPIES mom and researcher at Keene State College who is actively doing research on FPIES and the microbiome. 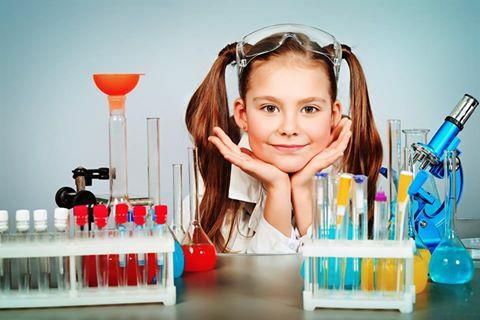 Be sure to tune in to our youtube channel and get the updates on her research! And, of course we are grateful to those listed below and to all who partnered with us to further the reach of awareness. The need for awareness among providers and in our communities, alongside advancements in researching mechanisms, remains essential to continually building an increased understanding of this diagnosis and support for those affected by it. We remain committed to this work and we thank you for your support! 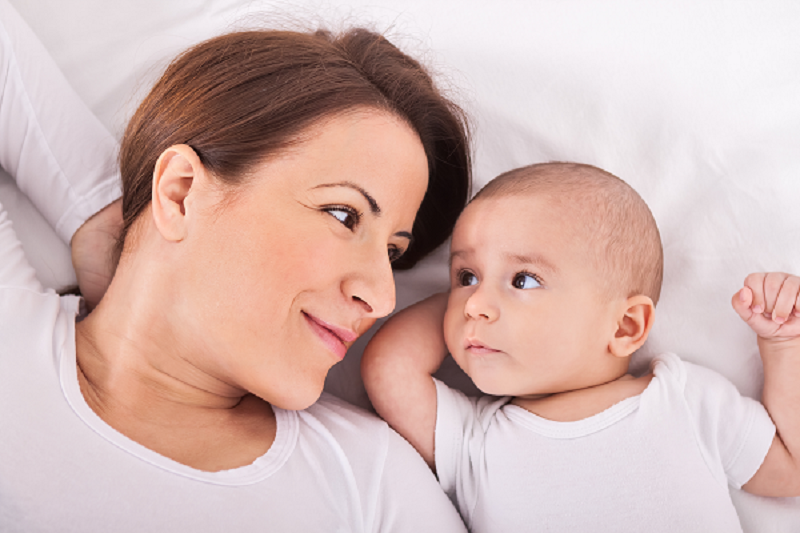 This post written by Joy Meyer, Co-Director/Co-Founder of The FPIES Foundation.